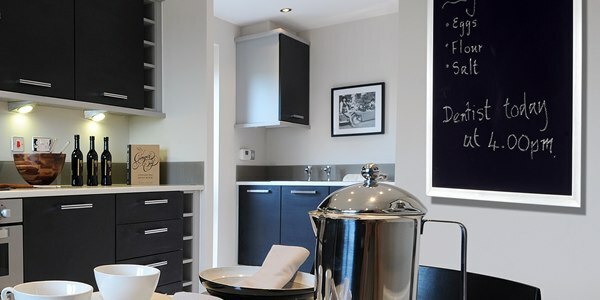 An attractive range of infrared heating panels specially developed for residential properties. Effective, low cost, intelligent heating for homes and businesses. Wide range of design options for floor, ceiling and wall panels available. The heat you experience is the same heat you feel from the Sun! You won’t know how much you’ll save until you find out. Complete your details to find out more about our home infrared heating panels. We offer a range of attractive and effective infrared heating panels specially developed to suit residential properties. 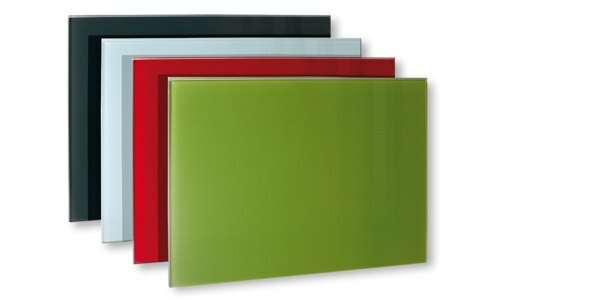 Infrared panels supply the heating efficiency inherent in electrical heating. The same cannot be said about gas central heating systems with associated inefficiencies. Infrared or radiant heating transfers energy through infrared radiation. Heating panels which can be located in the floor, on the wall or the ceiling, use radiant heat transfer to deliver heat to people and objects in the room. As an example, radiant heating is the effect you feel when you can feel the warmth of a hot stovetop element from across the room. Energy savings of up to 45% are achievable by switching to infrared heating. As incredible as they are, these savings have been achieved with real customers as well as being documented in numerous studies. However all installations are different and as such there are no guarantees. But by understanding the mechanisms how infrared saves energy is the key knowing what to expect and believe. Wide range of attractive facings available, mirrors, paintings, slate etc. The air in our homes and buildings is constantly being exchanged, anywhere from 1 to 30 times per hour. As a result we are constantly heating the new air up to ambient temperature. Infra-red waves heat objects so they are not as affected by air exchange. The comfortable ambient air temperature when using infrared heating is 2-3 degrees below that of a convection heating system. Hence the energy spent heating new air up to ambient is less and we use less energy. Convection heating dries out the air. In addition to the harmful effects dry air has on the body, dry air increases skin evaporation rates which in turn cools us. In contrast, infrared heating maintains a healthy humidity, allowing us to be comfortable at a lower ambient temperature which results in less heating requirement and more energy savings. The direct heating component is a very local heat and when combined with 24/7 multi-point temperature controllers makes zoned heating (even within one room) a reality. This level of control over your energy delivery is simply not possible with convection heating systems. Ideal for offices and commercial properties. Radiant heating panels look absolutely superb when mounted on walls and ceilings. 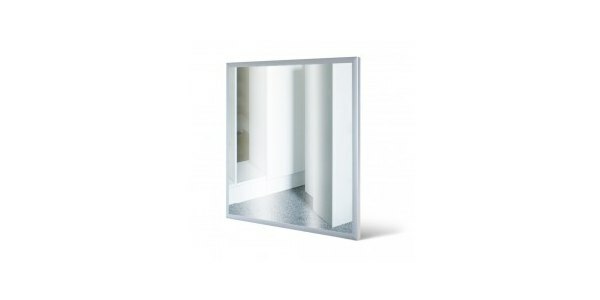 Their unique angled swept-back sides give the illusion of a floating frame of zero thickness. 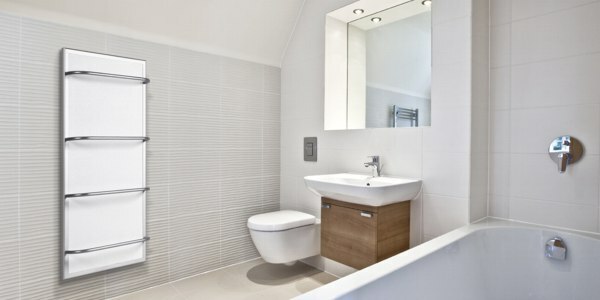 Low rear panel temperatures allow the panel to be virtually flush with the wall or ceiling, further enhancing the look. Panels are available in range of colours designs, types and sizes. Controllers used together with the heating panels, can accurately control the temperature around the home. A typical installation will see two controllers (upstairs and down) talking to two receivers that switch your panels on and off automatically. How Much Can You Save with Infrared Heating? Infrared panels use approximately 45% less kwh then conventional heating. That’s 45% less Kwh’s purchased to heat your home. With the addition of digital programmable thermostats and receivers the total bill savings can be as much as 45% when compared to your previous heating bills. Infrared Water Heater, an energy saving infrared water heater, that’s up to 70% more efficient than a traditional electric boiler. Controlled by programmable thermostat, no limescale, no maintenance, easy to install and it comes with a full 5 year warranty.